Thank you for attending our recent tour! Your feedback will help us to improve your experience at future tours. * 1. How likely is it that you would recommend the tour to a friend or colleague? * 3. How friendly was the staff at the event? * 4. Was the event length too long, too short or about right? * 7.  Would you like a representative from Homeport contact you about becoming more involved with Homeport? * 8. What is your preferred way of contact?